Bolton and Middlesbrough will meet on Tuesday evening at 22:00 in stage 41 of the second division of English football. In the tour of the championship, the guest party of this game was imposed on its own arena with a score of 2-0. At the center of the field will be the brigade headed by Stephen Martin. Bolton seems to be downgraded to being on the penultimate stage of the Championship, with 32 points accumulating in the 40 rounds played, the distance to the first place above the red area of ​​the standings being 8 points. Although the chances for Phil Parkinson’s training are low enough to stay in the second season next season, the whites will do their utmost and try to gather the points needed in the remaining 6 stages. The club founded in 1874 has a vast history, especially in the Premier League, where they were present in previous years. The hosts of this duel will try to get all three points, although the shape of the last 5 games does not recommend it, registering only two wins and three failures. One positive thing for them is that neither her opponent goes through a very good period, even more negative than theirs. 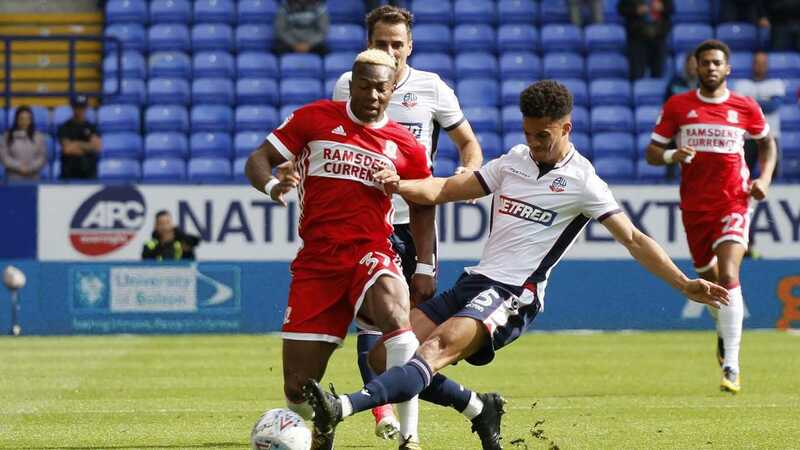 Middlesbrough moves to Bolton in order to re-enter the fight for promotion, once at a time he was ranked on the podium of the division, being extremely close to a new presence in the Premier League. The guests of this game have a negative series of 6 defeats in turn, totally surprising, being at the moment 8th with 58 points. In the games played on foreign land this year, the students trained by Tony Pulis collected only 31 points, recording 8 successes, 7 draws and 5 defeats, two of which in the last matches. The group in northeast England starts as a favorite in spite of the latest disputes and will try to respect its blazon. Undisputed players are Friend and McQueen, both of whom are injured and unavailable for several stages. The duel will be a highly disputed one, given that the two bands have a great need to win to meet each goal. I’m expecting a match with at least two goals scored. I’m counting on a victory of the host team, which although the position in the ranking does not recommend it, the later form better than that of the opponent could change the situation.